Mince Pies and Bailey’s Choc Chip Cheesecake ! I’ve put up all our decorations and I decorated my tree this morning, the children just have their tree in the kitchen to decorate and we are all set. 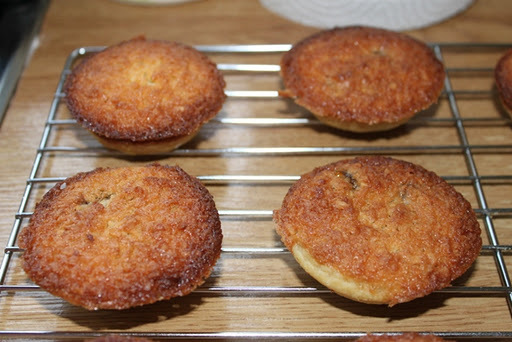 Today I baked the first batch of mince pies for the holiday season. Preheat the oven to 190C/375F/Gas 5. Lightly grease two 12 hole bun trays. Place the flour in a mixing bowl and coarsely rub in the butter. 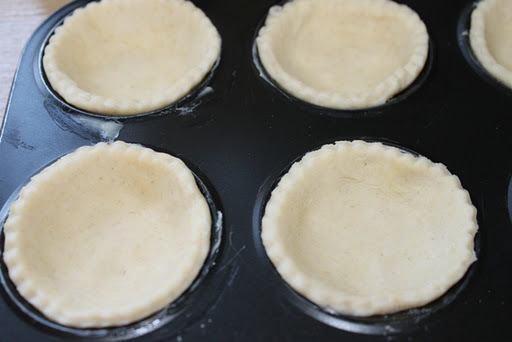 Add sufficient water to mix to a soft dough. Leave to chill in the fridge for 20 mins. Turn onto a floured board and roll out. Cut 24 discs and place in the prepared tins. Using the all in one method, beat together the flour, sugar, butter, eggs and coconut until the mixture is creamy. 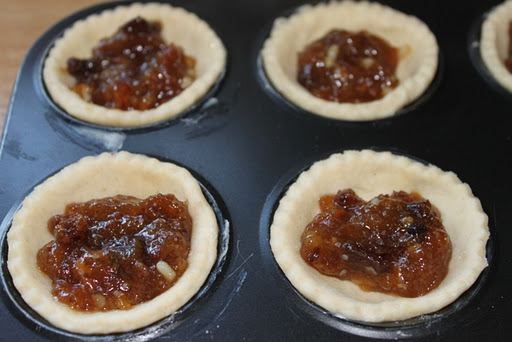 Put a spoonful of mincemeat into each of the pies and then top with a spoonful of coconut mixture. Sprinkle with a little more coconut on top and bake for 18 – 20 minutes until golden brown. Ruairi came to help and wanted to roll out the pastry lol ! 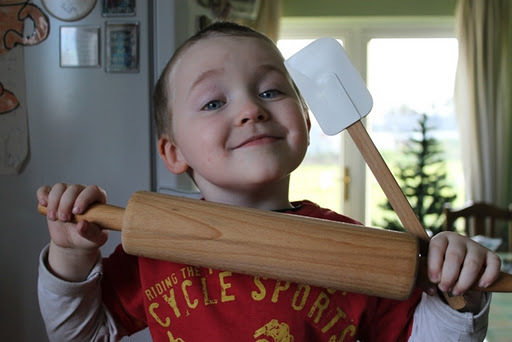 Ruairi enjoying the spoils of helping…. yum !! At the weekend you’ll also recall me mentioning I made a Bailey’s and Choc Chip Cheesecake. This here is the recipe for that for you. Melt the butter and add to the crushed biscuits and while warm press into the base of a 9inch springform or loose bottomed tin. Whip the cream until if forms soft peaks. In a separate bowl, beat the cream cheese until it is soft. Beat in the icing sugar and the Bailey’s. 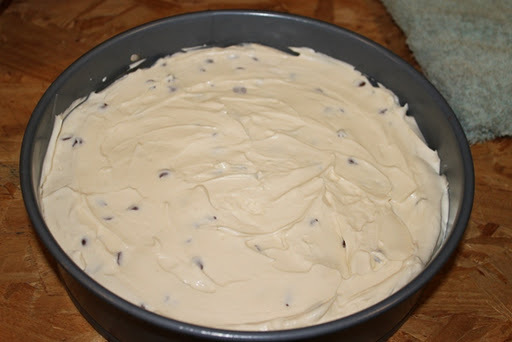 Fold in the cream and the chocolate chips until the mixture is smooth, spread evenly over the biscuit base. Refrigerate for at least 2 hours or preferably overnight. 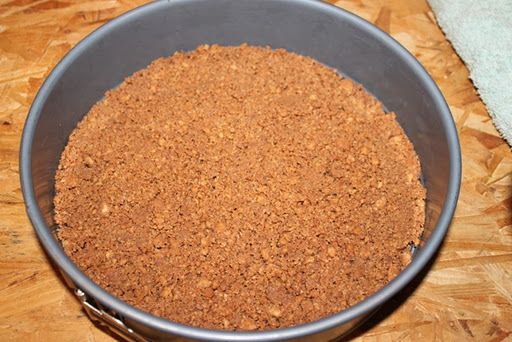 Decorate with a crushed flake bar or however takes your fancy ! Hope you enjoyed the recipes and do let me know if you make them and how they went for you. As a quick guide the recipes and methods are under the tab at the top of the blog labelled Baking Delights. This entry was posted in Uncategorized and tagged Baileys, Cheesecake, Chocolate Chip, Mince Pies, Pastry. Bookmark the permalink. 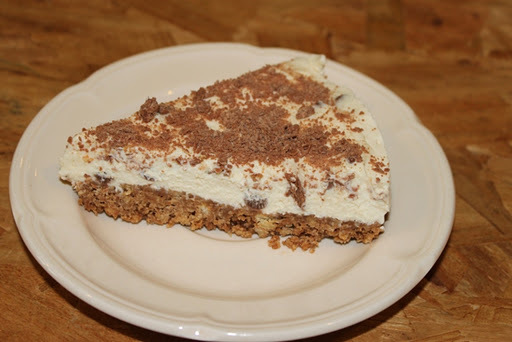 5 Responses to Mince Pies and Bailey’s Choc Chip Cheesecake ! Now there's a sight! 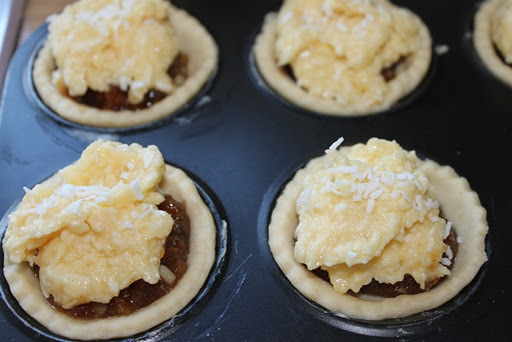 Both look very scrummy, my hubby loves anything coconut so will definitely be whipping up a batch of those…..and the cheesecake sounds gorgeous. 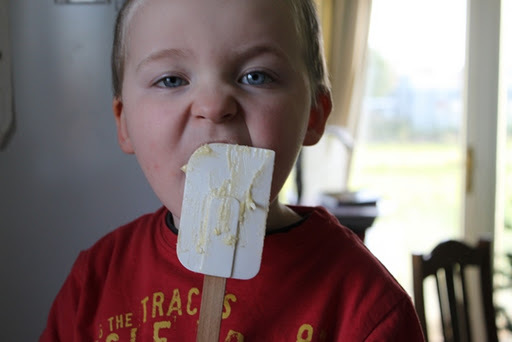 Your little man looks like he's enjoying helping….I think sometimes cake mixture tastes better than the cake! I've been making meringues for a friend this afternoon, but I kept the squished ones for us….I may have had something to do with some of the squished ones! Well done Ruth and Ruairi! I am sure your delights were enjoyed by all. Looks absolutely yummy. Thanks for the recipe. Everything looks yummy! Ruairi is adorable.